We combine intense passion, people and purpose with quality materials – then mix in old fashioned Made in the U.S.A. know how to bring you the best products possible. As the manufacturer, we provide the best pricing and the most options. 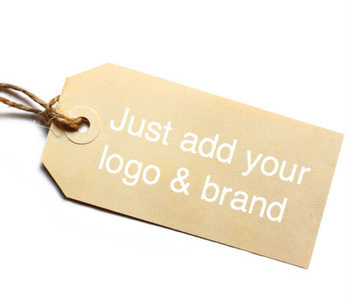 We also provide white label services. The Warning Sign Company caters to heavy hauling, wide load, transport businesses and military convoys with high quality and long lasting signage products. The Warning Sign Company caters to heavy hauling, wide load, transport businesses, pilot cars / trucks and military convoys with high quality and long lasting signage products. Each product put to the highest standards from screen printing to hemming to final packaging at the most competitive pricing. The Warning Sign Company faithfully serves the needs of the USA and Canada. 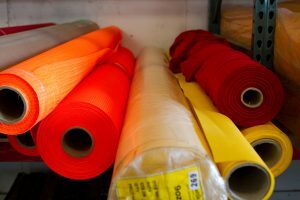 All products are manufactured and hand sewn in the Dallas production center. Careful attention is given to the quality of products produced, speed of delivery and the lowest competitive price possible. The quality of our materials sets our products apart from our competitors. The result is a more durable and longer lasting product. The Warning Sign Company uses the best vinyl from 9oz – 14oz. 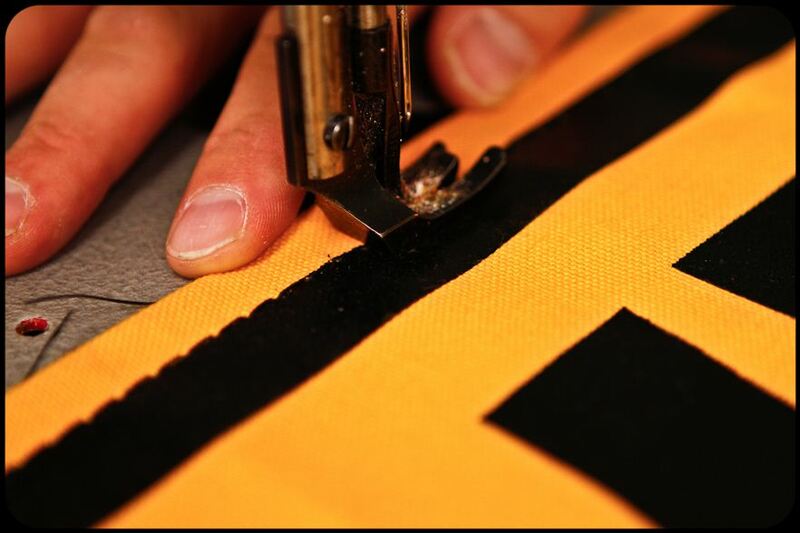 It is hand sewn and grommeted for ulitmate quality and durability, all vinyl products have a long life span. Our mesh products are constructed with a strong interlocking design that allows optimal airflow and sustain the image and lettering integrity of the sign. 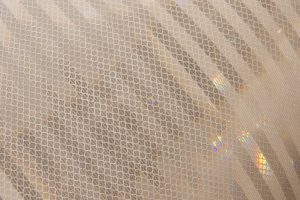 Our reflect material is a diamond grade level 1 high intensity reflective sheeting. It is long lasting and the highest quality reflective signage on the market at the best price. It is comprised of water resistand materials and is highly durable. The Warning Sign Company uses a 10oz cotton duck and is on the of the only companies using this product. It is especially durable in cold climates and is very cost efficient due to longevity. Our cotton flas are surged around all edges and are made from a 6oz duck canvas. The surging keeps the flag from fraying and makes these flags a longer lasting product. 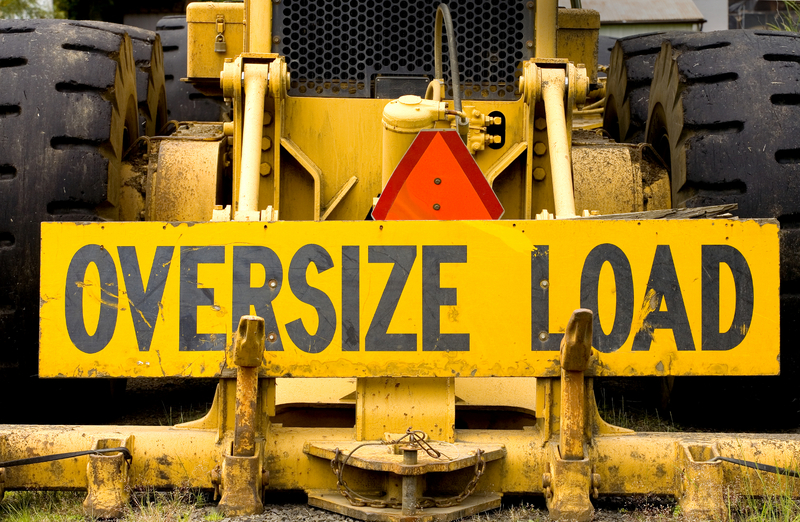 Due to their size and the materials they carry, heavy transports pose a threat to themselves and other drives on the road. Extra caution is needed by the driver as well as all of the other road users in the area. Therefor it is important to encourage caution with proper signage on all vehicles. Displaying proper signage is not just courteous, it is the law. Most states require oversize and wideload banners. Different states have different requirements on the size of the warning signs. We are more than happy to help you find the right safety sign for your need. Give us a call!